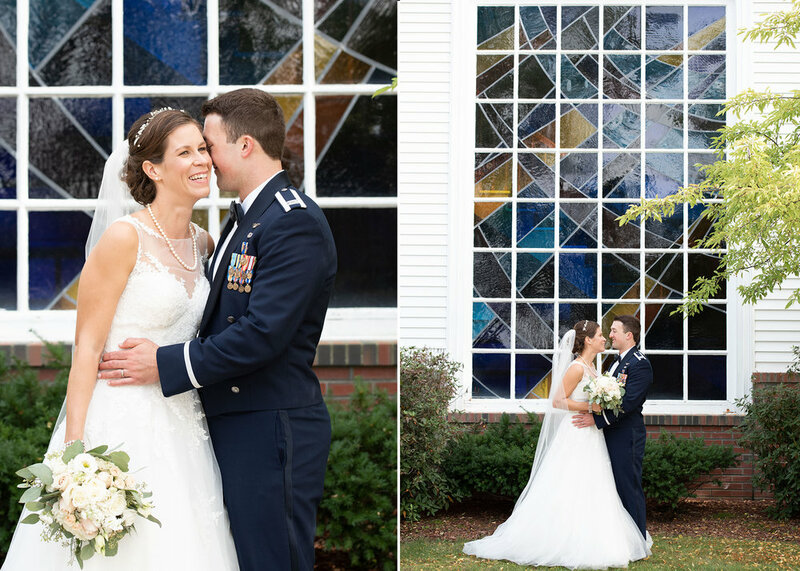 Karina + Kevin got married on September 22nd, 2018 at the Hanscom Air Force Base in MA. This was my first time in an Air Force Base and it was fascinating learning about the Base and the dedication of so many soldiers serving this country. 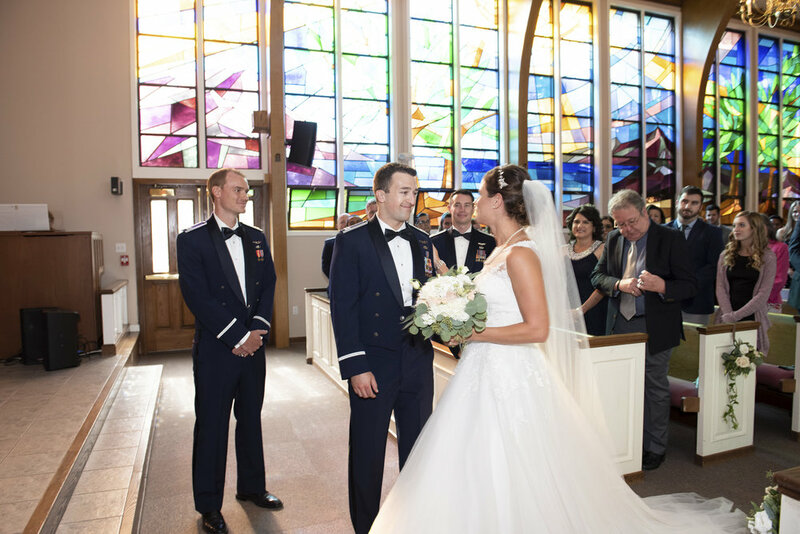 Hanscom Air Force Base is a United States Air Force base located predominantly within Bedford, Massachusetts, with portions extending into the adjoining towns of Lincoln, Concord and Lexington. The facility is adjacent to Hanscom Field which provides general aviation and charter service. The wedding day started at a AirBnB near the Base where the girls got ready. We did the first look and family photos before heading to the ceremony and reception held all at Base. It was a beautiful day surrounding by great people who truly respected and love each other. Thank you Karina, Kevin and families for allowing me to participate in such a special day.